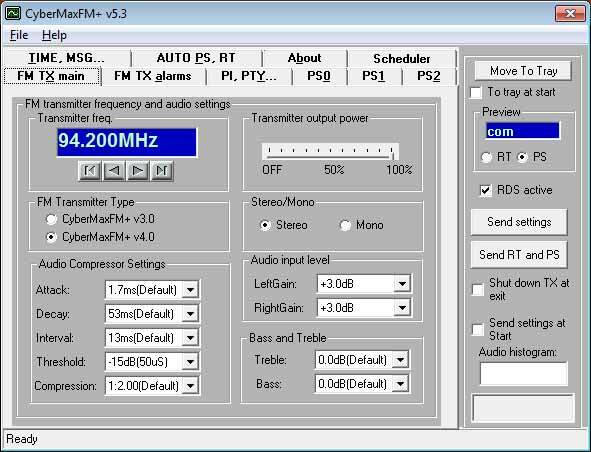 CYBER MAX FM+ just had a big face-lift and now have v4 designation at the end. When you order this feature you also receive serial number, if you did not please email with your order number and we will give you serial number. 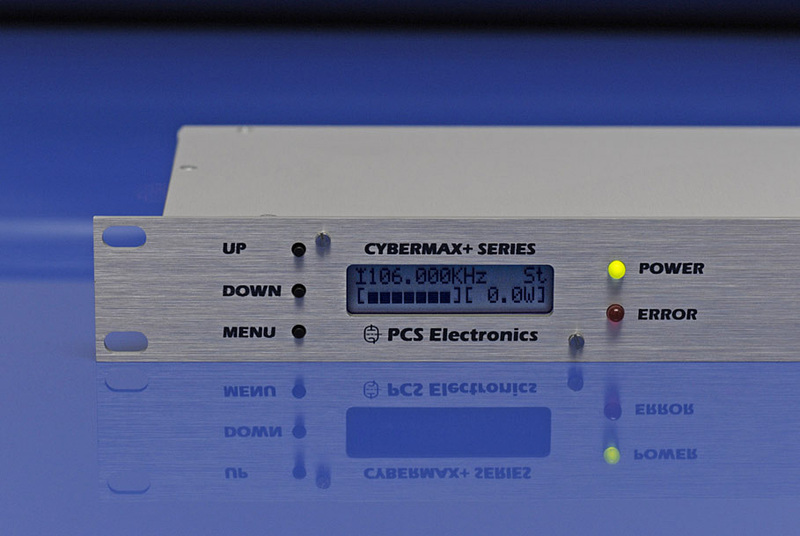 DO NOT USE FOR 88-108MHz or you might damage the board or amplifier stages following the exciter. Updated again, there was a AF fix for RDS.